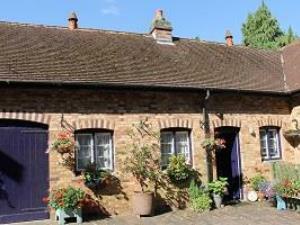 High quality accommodation in quiet countryside location. 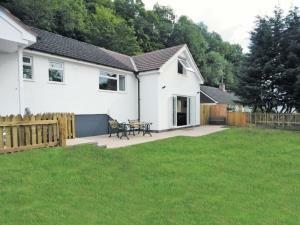 Ideal base for visiting Wye Valley, Forest of Dean, Brecon Beacons.. The Goose and Cuckoo offers wonderful views, good beer, home-cooked locally sourced food and a wide range of dog-friendly accommodation near Abergavenny Wales. Want the pleasure of the country but still want all the comfort of modern living then this is the place for you. Less than 10 minutes walk to the Carpenters' Arms Public House and Llandegfedd Reservoir’s Visitor and Watersports Centre. 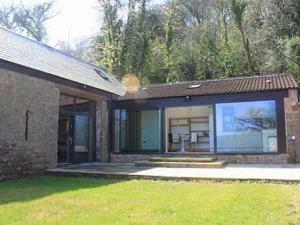 Wide selection of interesting properties sleeping between 2 and 50 throughout the Wye Valley Brecon Beacons Black Mountains and the Golden Valley. 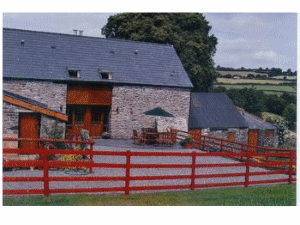 Pant-y-Cosyn cottages are set in the beautiful Welsh countryside and have been converted from an old stone barn. 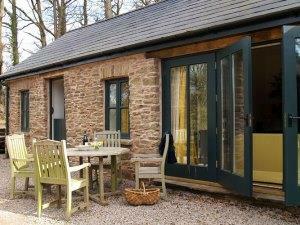 Being just 5 miles from the Severn Bridge it makes for a perfect location for relaxing or exploring the area. 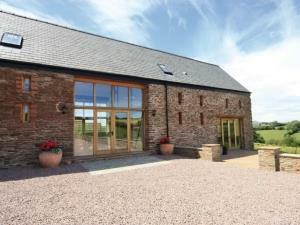 Enjoying a quietly secluded rural location and stunning panoramic views over the Vale of Usk to the Brecon Beacons, this delightful converted barn also boasts a spacious and very comfortable beamed interior, and a games room. 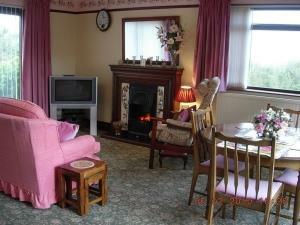 The Cottage is owned by Tim and Maggie Brameld and is attached to our home, which dates from 1611. The cottage was built for the village baker in 1827. 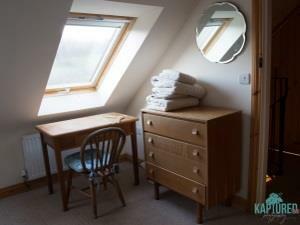 Self Catering Accommodation. 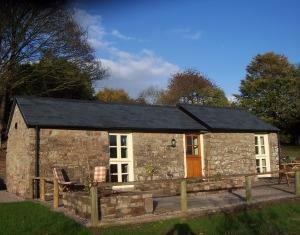 Delightful, traditional welsh stone farm cottage situated near Abergavenny in the Black Mountains. 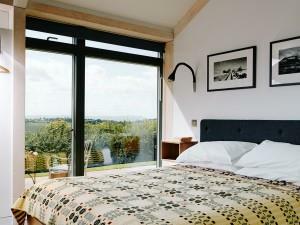 Spacious, attractively furnished and well-equipped for 5/6 people, Cap Glas is the perfect retreat. Detached property, parking alongside large south facing verandah with garden bench and sun loungers, wetroom with shower and disabled access. TV in main lounge with double sofa bed. TV in bedroom, electric wall heaters thoughout.